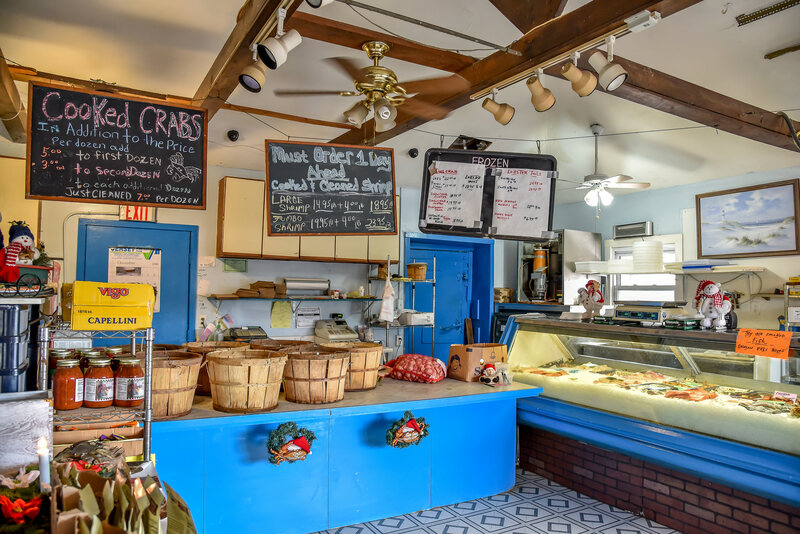 The owners at The Crab Shack make every effort possible to be up to speed with modern technology but they find the best way to get in touch with them is to just pick up the phone and call them. They can be reached at (732) 477-1115. Or, you can stop by the shop and talk to them directly. They are located at 74 Mantoloking Road, Brick, NJ. See below for a map and directions. The hours are listed on our ‘Home Page’ and are subject to change without notice, so its best to give them a call before stopping by. 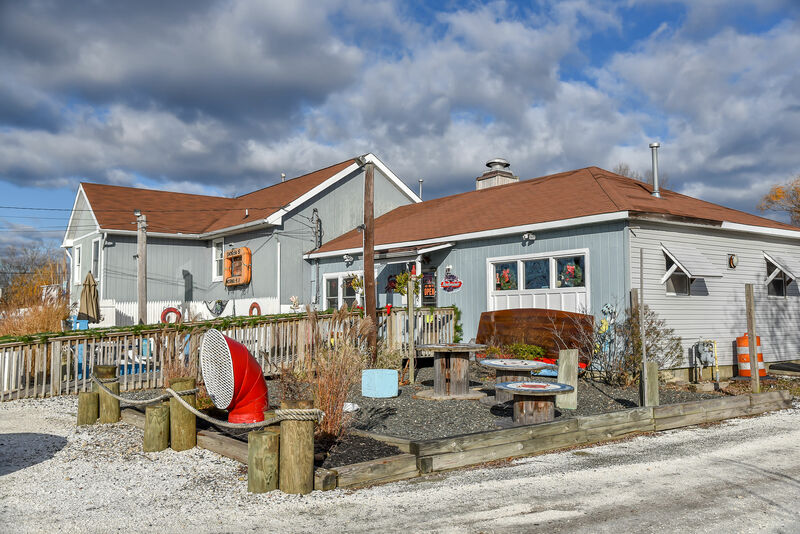 The Crab Shack has been family owned and operated for over forty years by a family of commercial fisherman. 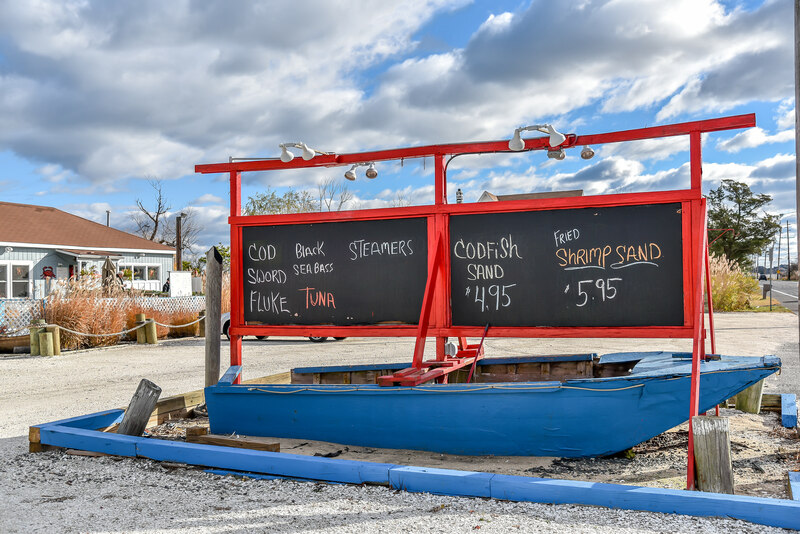 They are well known by locals and have become a regular stop for those ‘out of towners’ that happen to pass by.